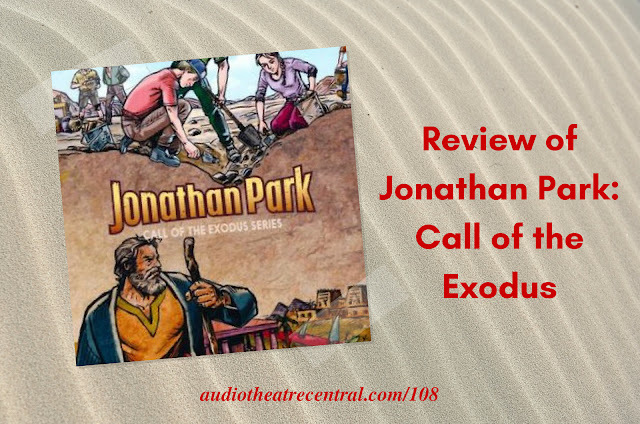 Wise King Media released their second series of the new Jonathan Park Adventures entitled Call of the Exodus in late 2017 and we are reviewing these 12 episodes in this edition of the podcast. In addition to the JP discussion, Roy delivers his longest newscast ever! We also respond to feedback from Lee and Austin. 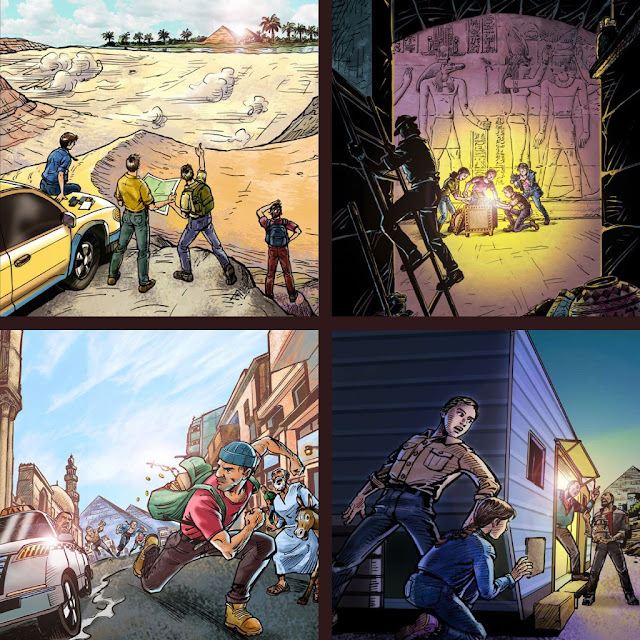 It's another ATC episode of fun-filled audio drama goodness! 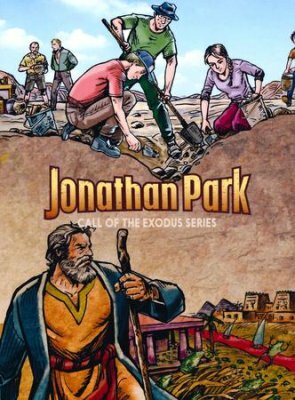 Wise King Media has announced that Jonathan Park will be returning this summer with an all-new adventure. Also from Wise King Media this summer, is a brand new biblical epic called The Adventum. ReFrame Media has made the decision to cease production of new episodes of Kids Corner. A brand new biblical audio drama called Come And See is taking an innovative approach to their audio drama production. Jess Harnell recently performed with the Mormon Tabernacle Choir. Aaron Fullan has released a soundtrack of original musical compositions called Heroic. If you missed The ATC Seneca Awards broadcast you can listen to the replay at thesenecas.org. Conner Savoca has released a soundtrack of music he composed for the short film, Sir Kendrick of Penwell. Grab it on iTunes or Amazon. Purchase your copy of Call of the Exodus on Amazon or at jonathanpark.com.